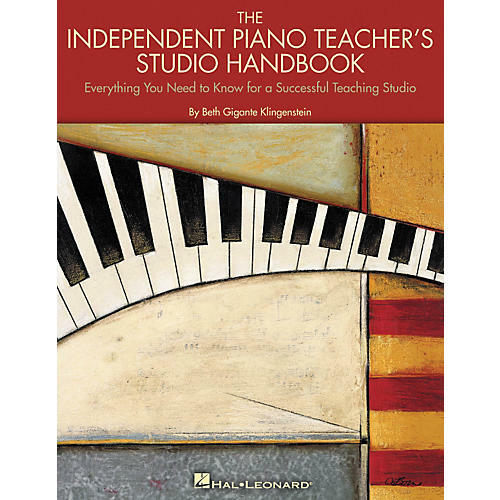 This handy and thorough guide is designed to help the independent piano teacher in all aspects of running his/her own studio. Whether it be business practices such as payment plans, taxes, and marketing, or teaching tips involving technique, composition, or sight reading, this all-inclusive manual has it all! Topics include: Developing and Maintaining a Professional Studio, Finances, Establishing Lessons, Studio Recitals, Tuition and Payment Plans, Composition and Improvisation, Marketing, Communications with Parents, Make-up Policies, Zoning and Business Licenses, Teaching Materials and Learning Styles, The Art of Practice, Arts Funding, and many more!